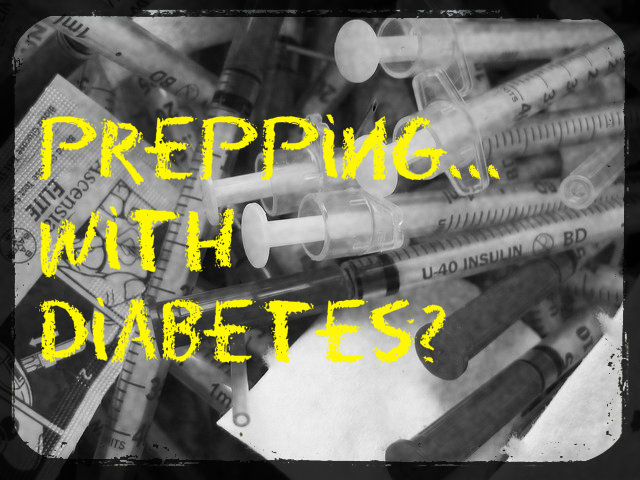 Preppers with diabetes are at a distinct disadvantage when it comes to dealing with an emergency disaster or disruption of our modern society. That said, there are several steps you can take to increase your odds of survival. Those of you with type 1 diabetes have the biggest hurdles to overcome, especially in the long run. Since you rely on insulin injections, you must consider your supply in all of your preps. Depending on your doctor, you may be able to lay in a larger than normal supply. I have read (but have not been able to confirm) that the older types on insulin are easier to get, are less expensive, and tend to store longer. This brings up storage. You will need to find a way to store your supply if the power goes out. 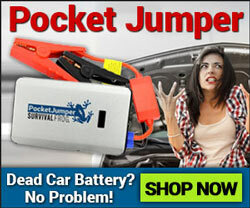 You may think about a 12v cooler that will keep things cold while running off a car battery. Another option is to go old school and use a spring house, root cellar or improvised cooler. A hole in the ground lined with wet towels and then covered back will keep things cool as well. Personally I would suggest this FRIO Insulin Cooling Case that has an advanced evaporative technology that will keep insulin (and other drugs) safe for up to 45 hours, even if temps reach 100 degrees Fahrenheit. If you are planning for a complete breakdown of society, you will need to plan accordingly. Think of things like a possible move to an area where insulin is actually produced, or a large medical center. Those of you living with type 2 diabetes have it just a little better. You should be able to control your blood sugar, and if you are careful and lucky, survive without too many problems. Start planning with the food supply that you put away. There is not a one size fits all plan for diabetic storage foods. Some people are just fine eating whole grains but others cannot handle them. Planning either a Paleo or vegetarian diet seems to be a good idea. I know this is an oversimplification but many cases of type 2 diabetes are diet and exercise related. In a survival situation you may have no choice but to eat a healthier, fresh food diet. If that is the case you might even start to see your health improve. For others, when you are buying storage foods be sure to check the glycemic index of the foods you are storing. Many of the companies that offer freeze dried foods have this information available. It should go without saying, but avoid all sweets (some people manage with drugs so they can eat sweets). If you manage with drugs so you don’t have to worry (or worry very little) about what you eat, you will need to rethink your strategy. These drugs may not be available during a disruption. Plan now so you don’t pay later. Take the time to stock up on any over the counter supplies you may need. Anything that will not expire should be stored away, just in case. When eating anything with starch or sugar, combine it with a protein or fat to slow the absorption of the sugars. Eat evenly spaced meals so you so don’t get your blood sugar yo-yoing up and down. A snack with a protein every two hours is a good idea. Be sure and stay hydrated. Be sure and use basic water purification procedures if there is any doubt about the quality of your water. This means a good water filter or a means of boiling the water. You may need to carry a source of sugar with you. If this is the case, small tubes of cake decorating icing store and pack well, plus they do the job. Adjust your food intake to match your activity level. Try to avoid nervous eating and only eat what you need during your two hour snacks. Try to include a protein of some sort in every meal to even out your blood sugar. Remember eat to live, not live to eat. Try to reduce your stress if possible. Since it can affect your blood sugar, stress should be kept as low as possible. Try light to moderate exercise (remember to hydrate and eat a little), or games. A deck of cards can keep your mind occupied for hours on end. Don’t be shy, ask your doctor for advice on how to prep. Use Katrina or super storm Sandy as a reference for a just in case discussion. Prepping with diabetes is doable if you take the proper precautions and learn what your body really needs and how to provide for it. 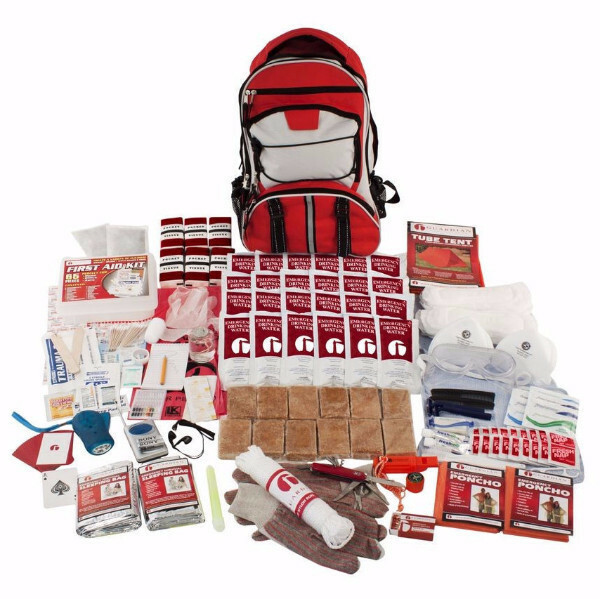 If you’re trying to piece together a survival kit for you and a loved one, then you don’t need to look a second longer. 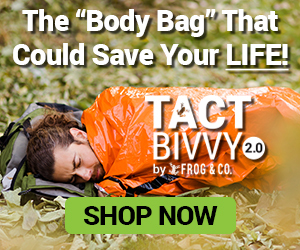 This 2-Person Elite Survival Kit has everything you need to survive 72 hours. 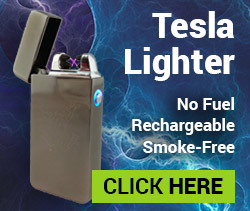 This entry was posted in Emergency Preparedness, Emergency Survival, Prepping, Survival Checklists and tagged prepping with diabetes, SHTF diabetes, survival for diabetics on February 5, 2015 by David Adams.